3.5 Hours of Learning and Laughing with Cora! Each session does include handouts and links for further reading. Sessions available for online viewing, or for download to your computer. For any questions, please e-mail cora@corawen.com. 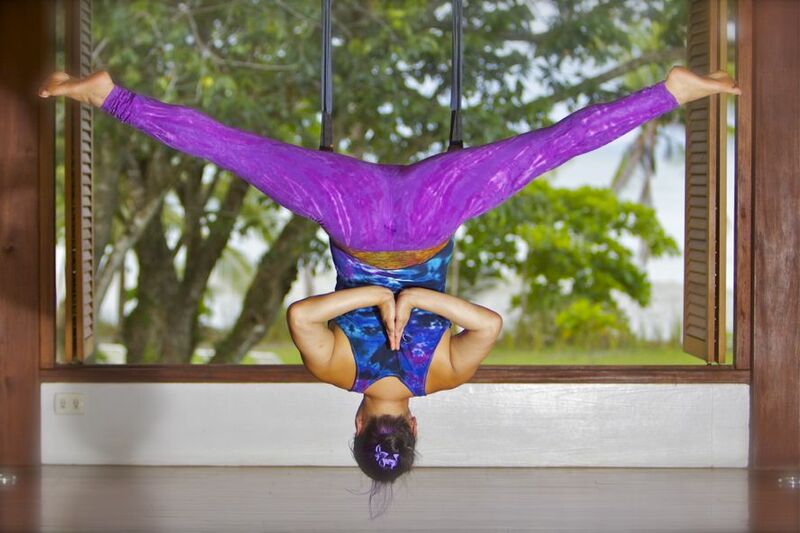 Most people dont know where their sacroiliac joints are, yet more and more yogis know where it is because it aches, and because it aches and has been troublesome in their yoga practice. The bones of the lower back include a very important stabiliser – the sacrum. 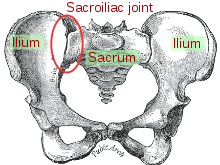 The sacrum is a triangular bone at the bottom of the spine, tucked between hip bones.Health practitoners consider the Sacroiliac joint to be the most common cause of lower back pain, and more common than disc problems.